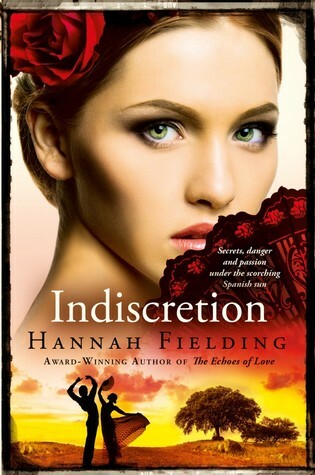 Bittersweet Enchantment: Book Release Party: Legacy (Andalucían Nights #3) by Hannah Fielding + Giveaway! 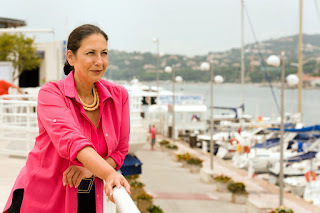 Win a designer handbag worth $225! 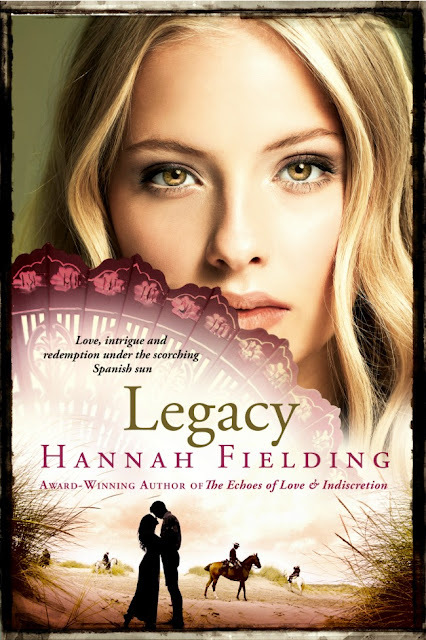 Book Release Party: Legacy (Andalucían Nights #3) by Hannah Fielding + Giveaway! Win a designer handbag worth $225! 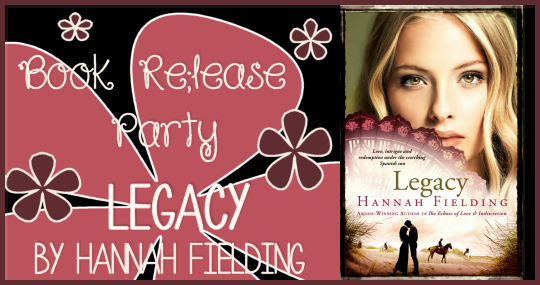 Welcome everyone to the book release party for author Hannah Fielding new novel, LEGACY! Be sure to enter the giveaway below to win a fabulous designer handbag! Enjoy! 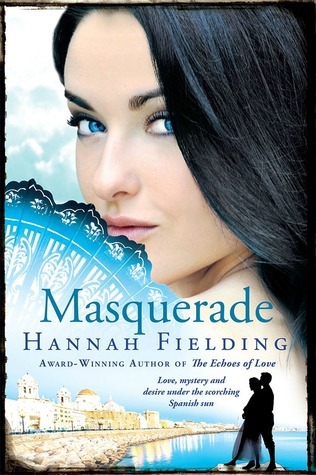 Check out the others books in the series here! Hannah is giving away this super cute handbag to one lucky winner. 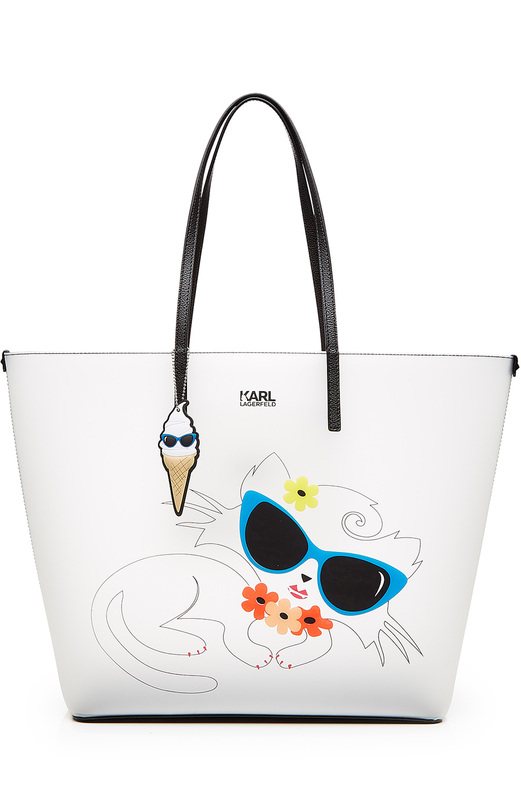 It's a Karl Lagerfeld ‘Choupette on the Beach’ bag worth £155/$225.